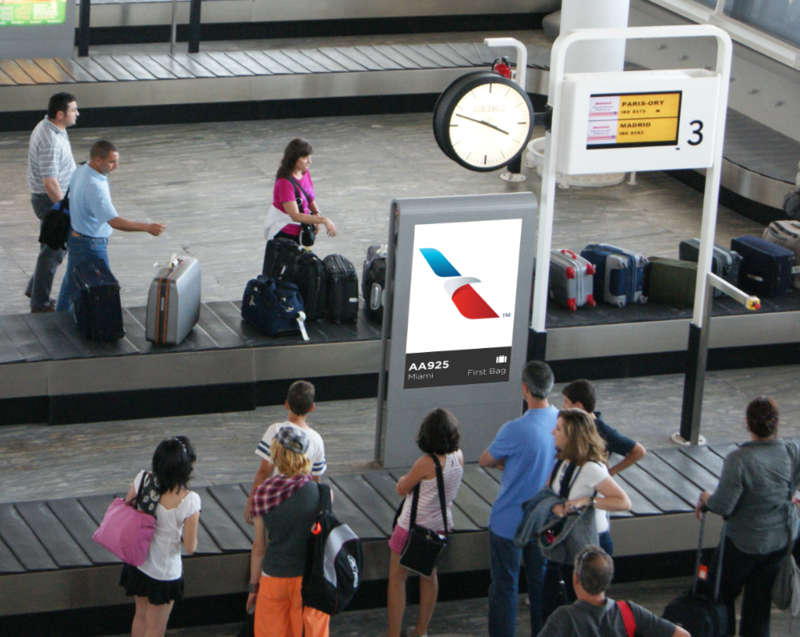 A capable, touchscreen baggage input device delivering precise functionality and value. Airports are unique environments that sometimes require purpose-built, solution-focused hardware to meet a specific operational need. 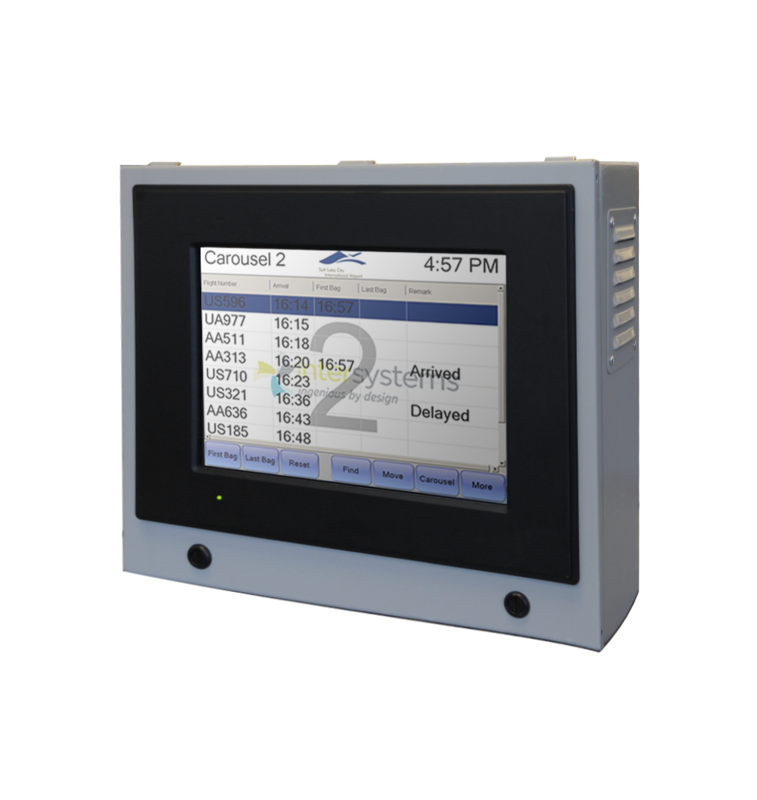 Intersystems innovative TBID is a modern touchscreen device which does away with excess hardware and packs in all the right ingredients to deliver real functionality and value. The industrial grade console utilises a modern touchscreen display, decreasing hardware whilst still allowing the TBID to provide the necessary mix between interactive functionality and information at a glance. Your TBID comes with a one-year limited RTB warranty. Purchase Intersystems Support Pack to extend your service and support to three years from your date of purchase.